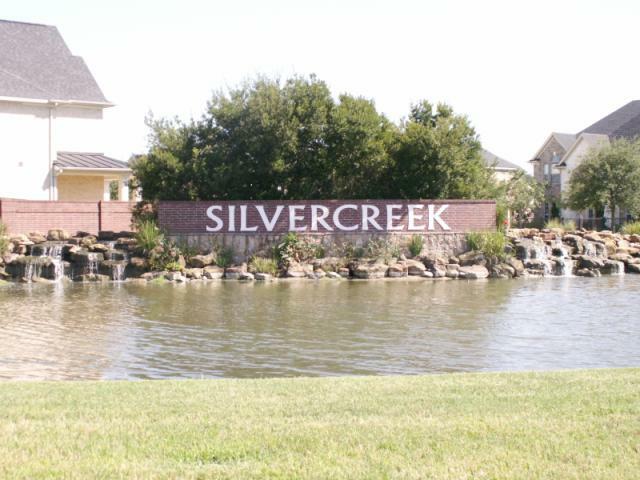 We would love for you to take a look around & discover all the wonderful amenities this Master Planned Community has to offer...Silvercreek is located in Manvel, Texas but is still close to everything Pearland has to offer and the added benefit of Pearland ISD schools! Homes Sold in the Silvercreek community range from the high $100's to the $500's. This community is graced by beautiful landscaping, walking trails, tennis court & community swimming pool. 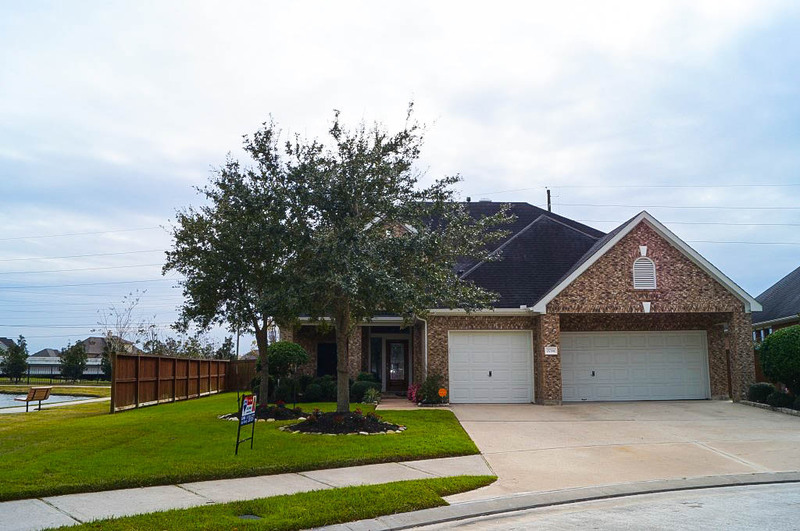 This page shows homes for sale in the Silvercreek community. 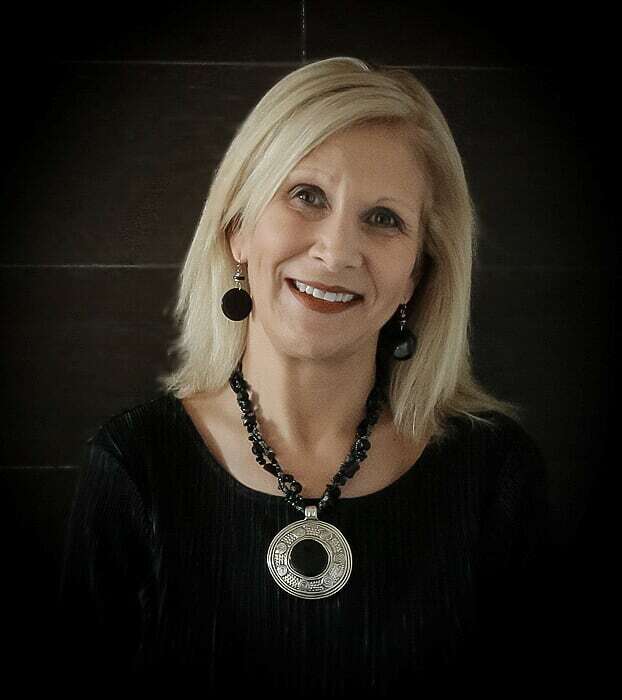 Call The Cindy Cristiano Team at 713-733-8200 for a more detailed search specific to your needs or for a tour of any of these homes! Fabulous Trendmaker floor plan with water views next to walking trail & park SOLD over list price...our seller could not have been happier...Call The Cindy Cristiano Team today and have us put our marketing plan to work for you!